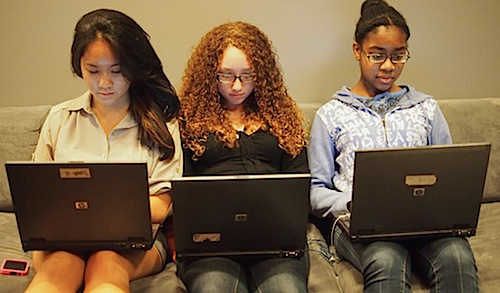 GIRLS WHO CODE is an incredible organization dedicated to empowering girls in technology and engineering. 40,000 girls learning to write computer code? Priceless.